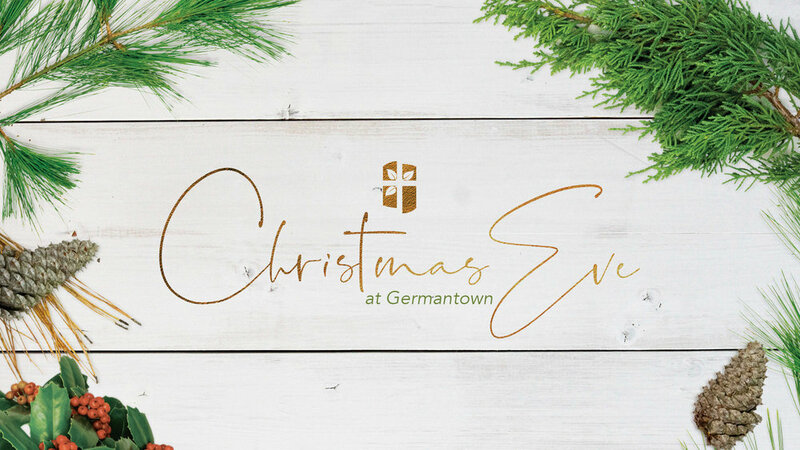 December 24 | 5:30 p.m.
Join us on Christmas Eve for a special night of carols and celebration of the birth of Jesus Christ. It's a memorable night that you can enjoy with your entire family as you think on the gift that God gave through His son, Jesus. Childcare is not provided for this service as we hope it's an experience everyone can enjoy together.